Essential oils are widely used for their physical health benefits, now it’s time to embrace their emotional healing capacities. 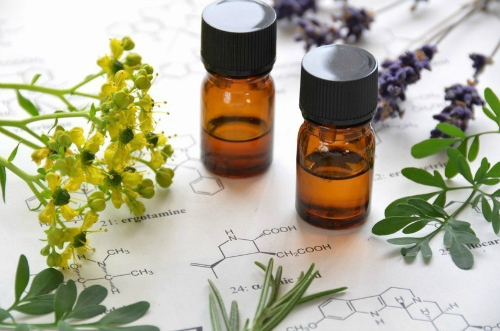 Learn the science behind oils, their biochemical effects on the body and the correlation to mood support, as well as their vibrational medicine qualities. This is an exciting area of research and discovery. Understand how oils can support your emotional journey. Be introduced to a selection of oils that can help you to create balance and emotional harmony in your life. These oils help you shift from states of stress or fatigue to a place of passion or peace…or both! We will also discuss oils and how they can relate to specific emotional issues. eg. Releasing feelings of depression, self-judgment, confusion, anger, grief and apathy. Eg. Supporting emotions of joy, focus, courage, tolerance, acceptance, abundance and spontaneity. These can be tailored to your particular needs. Experience and enjoy the oils along the way. As part of your commitment to embracing this new understanding, you will receive as a gift a bottle of essential oils to enjoy.